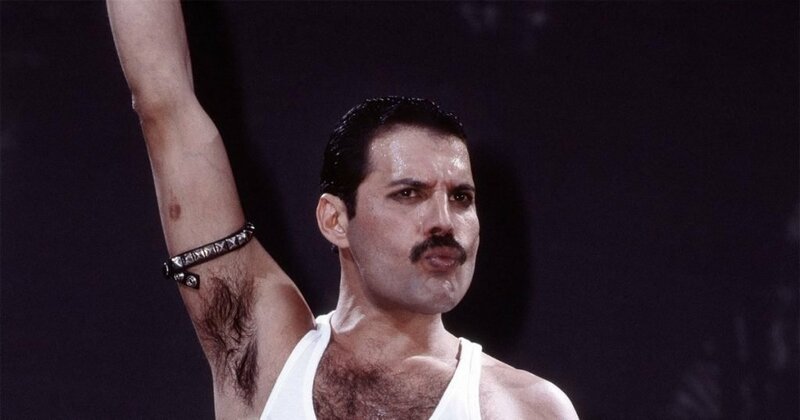 In 1975, Freddie wrote a seven-minute rock operetta for the album ‘A Night at the Opera’. 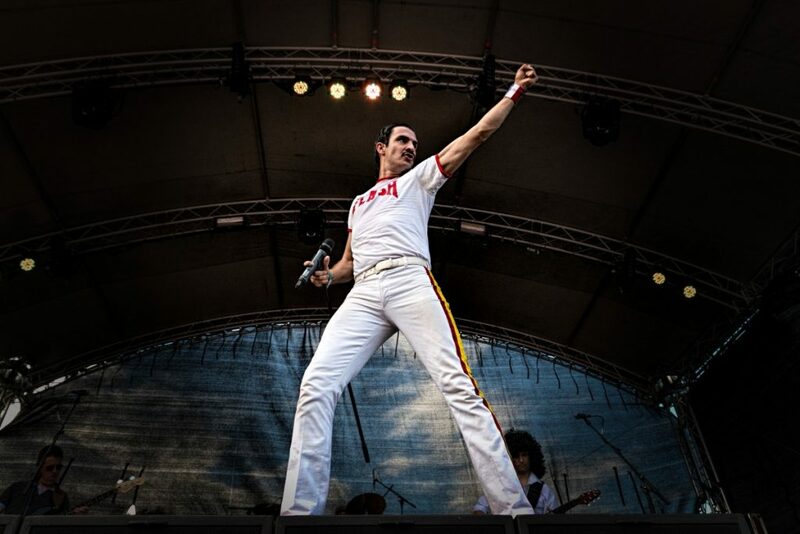 Overdubbing his voice, Freddie showed off his impressive four-octave vocal range on the innovative track. The song hit the top of the charts in Britain and became a top 10 hit in the United States of America. He liked to wear costumes—often featuring skintight spandex—and strutted around the stage, encouraging fans to join in the fun. Artistic in nature, Mercury was also actively involved in designing the art for many of the group’s albums.